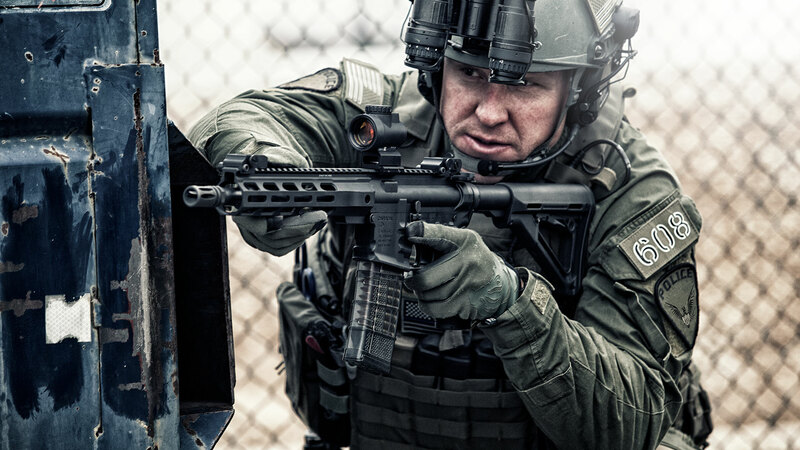 SPECIFICALLY DESIGNED FOR MILITARY, LAW ENFORCEMENT AND SECURITY. The CAR814 A2 PATROL is a centerfire, direct impingement gas-operated tactical rifle chambered in 5.56x45mm NATO, which has been designed, engineered, and tested in accordance to NATO standards. This rifle was designed with military and law enforcement users in mind. Using high quality components, advanced engineering and state of the art manufacturing processes, the CAR814 A2 is built to exacting tolerances to provide the end user with a durable, reliable and accurate weapon system. • Built to exceed NATO test protocols including; Bore Obstruction and “Over the Beach” Testing. • Mil-Spec BCG (Auto) with Carpenter 158 Bolt and Staked Gas Key.